Hostel Zielone Mazowsze Warszawa, Hotel Poland. Limited Time Offer! Hostel Zielone Mazowsze. 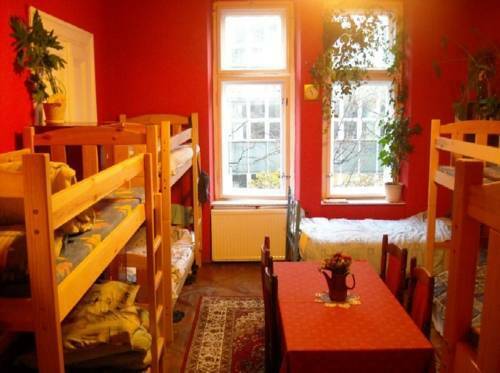 "Hostel Zielone Mazowsze" is a convenient place to stay when exploring Varsovie. Guests can connect to the Internet at no extra charge.